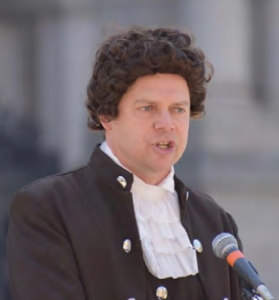 The Freethought Society has arranged for a special tour of the Museum of the American Revolution at a discounted rate on Saturday, May 4, 2019. The group rate tickets can only be purchased in advance through the Eventbrite link below. A parking garage is conveniently located on 2nd Street between Market and Chestnut Streets. Participants can add more fun to their day by enjoying lunch at The City Tavern (138 South 2nd Street) designed to appeal to Thomas Paine enthusiasts. The pre-ticketed luncheon starts at Noon and will include speakers Gary Berton (Thomas Paine historian) and sculptor, Zenos Frudakis. Thomas Paine (portrayed by Julien Musolino) and Madame Marguerite de Bonneville (portrayed by Margaret Downey) will welcome everyone to a private dining room at The City Tavern, which was the site of the George Washington pre-inaugural ball. The price of the luncheon is only $40 and includes tax and gratuities. Choose between Salmon or Turkey Pot Pie for the first course and soup or salad for the second course. Meals includes fresh baked breads, dessert, coffee and/or hot tea. Vegetarian options are available. 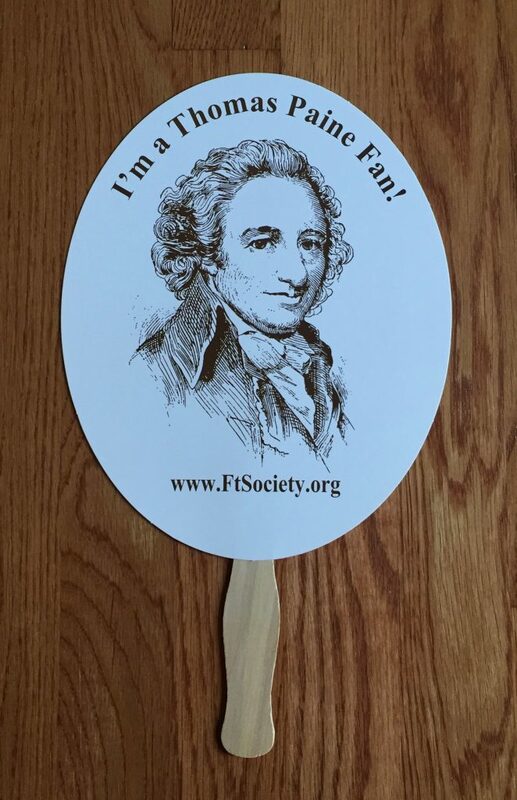 After lunch, the party atmosphere will continue with a mini-walking tour, where participants will see many sites and items related to Thomas Paine. 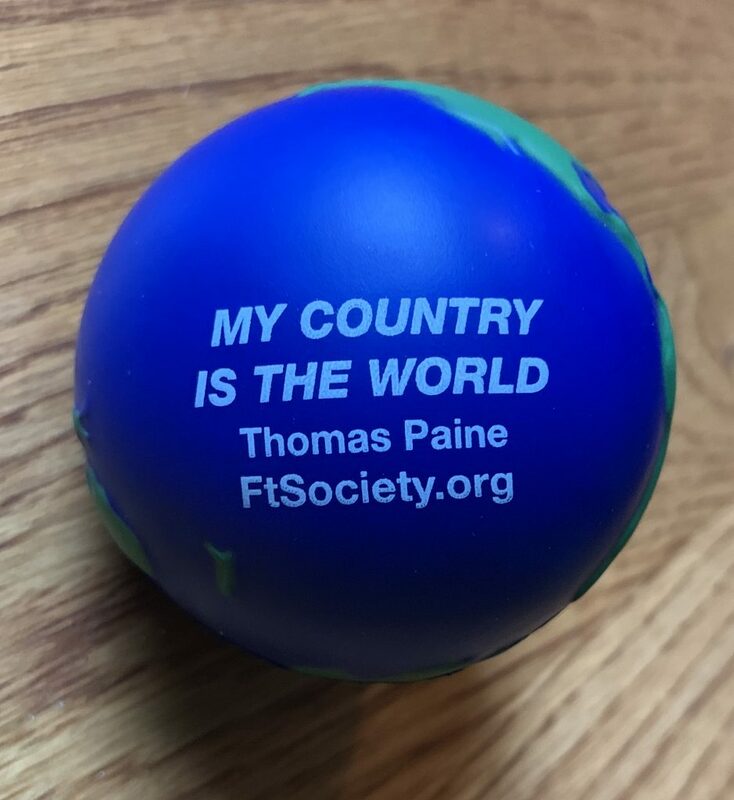 Complimentary gifts for all participants include a Thomas Paine hand fan and a stress ball embossed with a Thomas Paine quotation. We hope that you will remain or become an active supporter of the great work FS is doing. Please donate to the general fund or select a project you want to help sponsor. All donations to FS are tax-deductible! 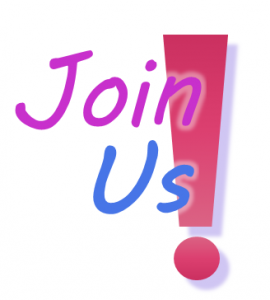 If the Ezine inspires you to become more actively involved with FS, please provide us with your contact information, including your phone number and mailing address. Click here to see the January February 2019 eZine Newsletter. Do You Listen to Your Conscience? 2017 Thomas Paine Tour of Paris Report – Read more about the local tour of Paris in honor of Thomas Paine. Julien Musolino and Margaret Downey conducted a tour of Thomas Paine location in Paris, France. A sister tour was available in Philadelphia, PA during the AHA conference. Read more to learn about the growing awareness of Thomas Paine.